It’s important for everyone to eat good healthy food, but especially important when your body is fighting Cancer. 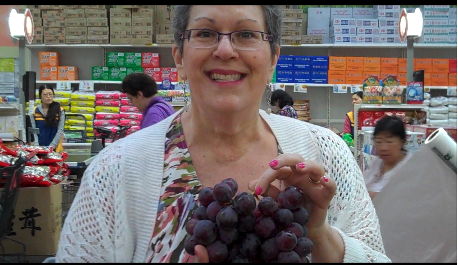 Here’s our video of one of the best local Asian Markets – don’t miss learning about the Dragon Fruit and seeing the Live Fish Tank…your dinner couldn’t be any fresher!! And you can check out more information about the Asian Market plus our Teriyaki Stir Fry Recipe here on www.strategicshoppingnetwork.com.